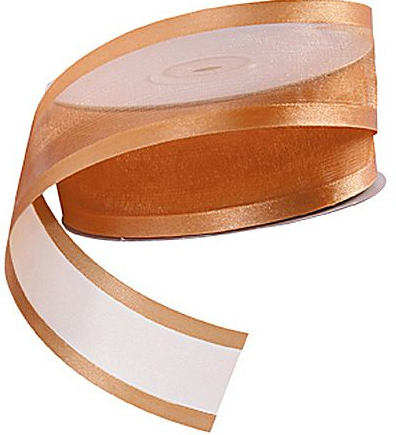 This double faced satin ribbon has a shiny surface on both sides. 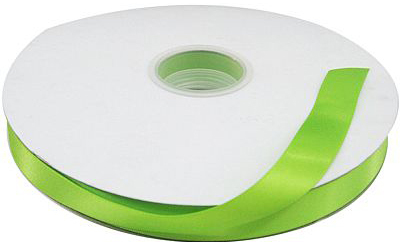 This style comes in 1/8", 5/8", or 7/8" widths at 100 yards per roll. 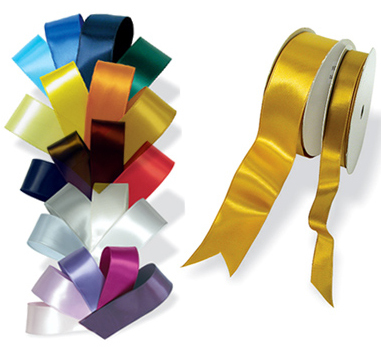 This double faced duet satin ribbon has a shiny surface on both sides with a different color on each side. 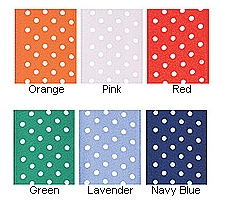 This style comes in a 3/8" width at 100 yards per roll, or a 7/8" width at 50 yards per roll - coming in 5 colors. 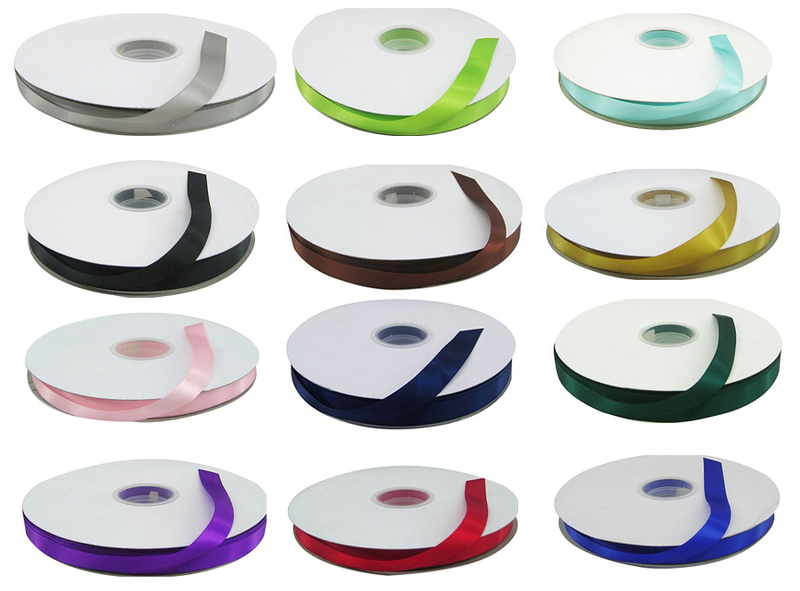 Stylish products demand stylish packaging—and satin edge organza ribbon adds just the right touch to any gift box, basket, or bag. Ideal for wedding favors, birthday favors and other special occasion keepsakes. 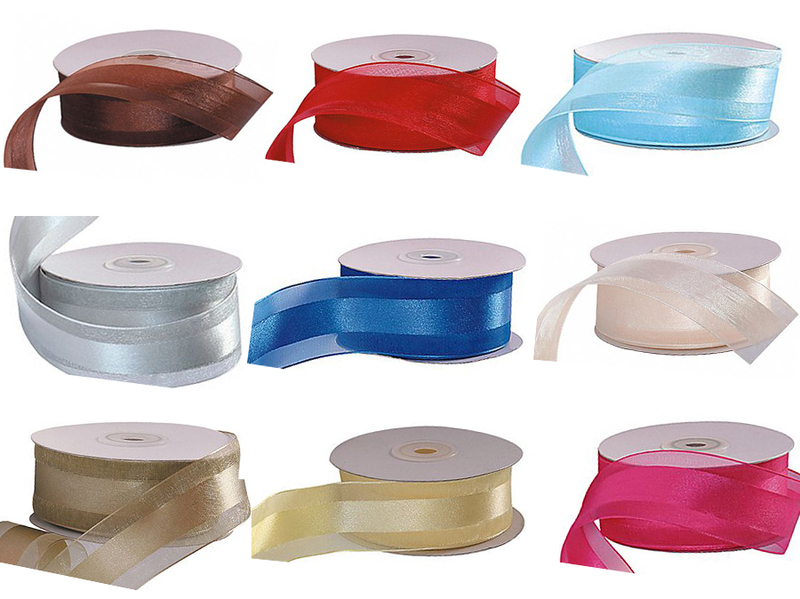 Each elegant ribbon measures 1 1/2" wide and is made of sheer organza with satin edging. 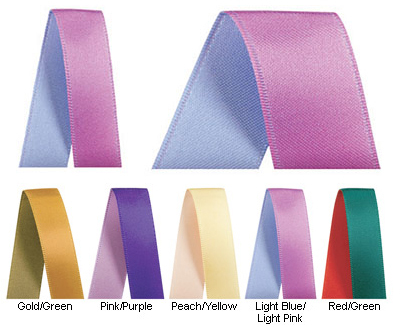 Available in light blue, pink, red, burgundy, brown, mint, gold, white, silver and ivory. Each roll measures 50 yards. size 1 1/2" x 50 yards. Stylish products demand stylish packaging—and satin center organza ribbon adds just the right touch to any gift box, basket, or bag. 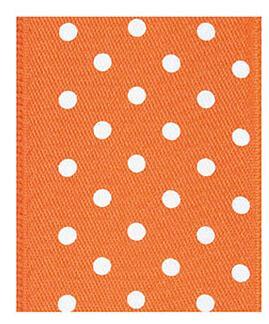 Ideal for wedding favors, birthday favors and other special occasion keepsakes. 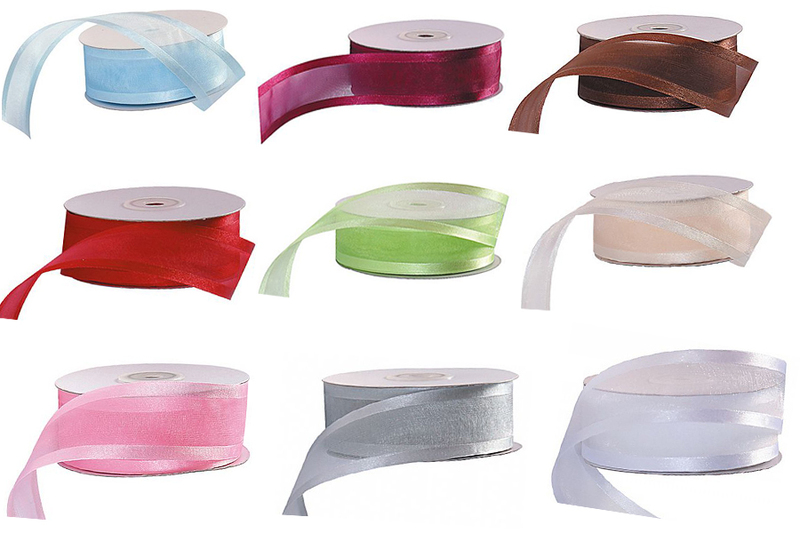 Each elegant ribbon measures 1 1/2" wide and is made of sheer organza with a strip of satin running through the center. 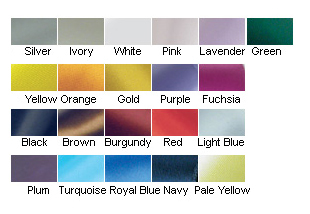 Available in light blue, royal blue, pink, red, burgundy, fuscia, brown, gold, white, silver and ivory. Each roll measures 25 yards. 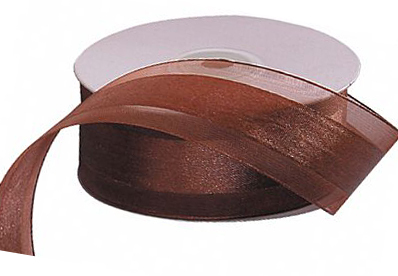 This wired, single face satin ribbon has a shiny satin finish and wired edges to help you shape perfect bows. 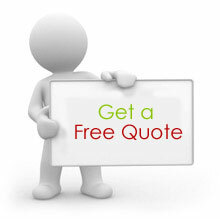 We offer beautiful custom hot stamp foil printing, with more color options than anyone. 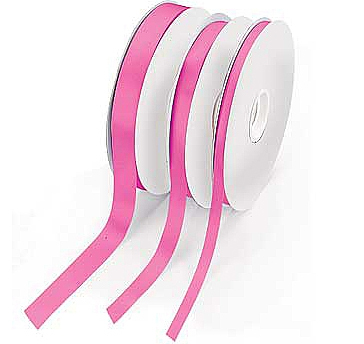 This double face satin ribbon has white polka dots on one side and a plain satin finish on the other; it also has a wired edge to help you shape perfect bows. 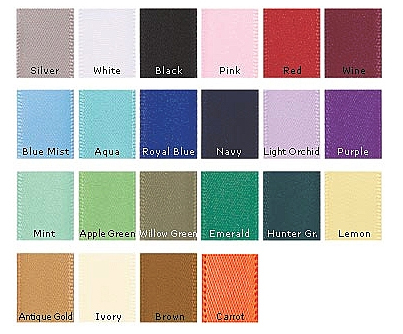 This style is 1 1/2" wide and is 50 yards per roll - choose from a variety of colors.